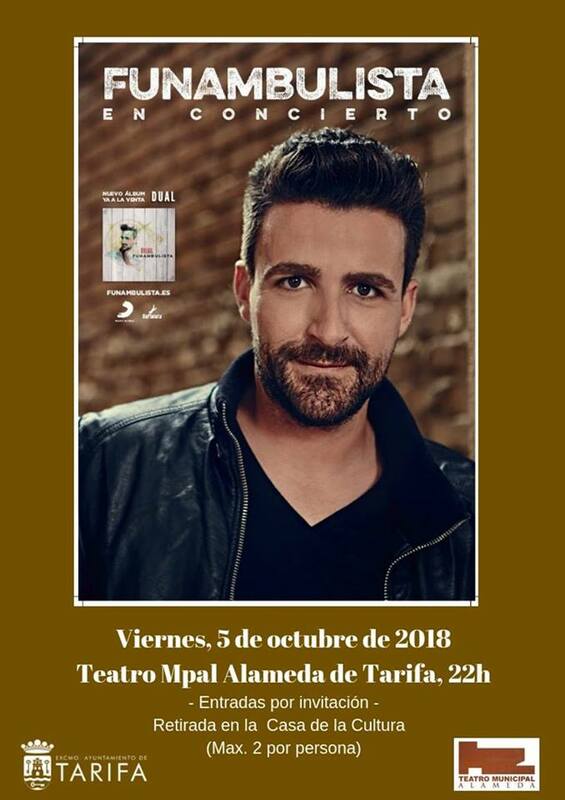 On Friday, October 5 we can enjoy the Funambulista concert at the Municipal Theater of the Alameda, Tarifa from 22:00. You can not lose this ! !